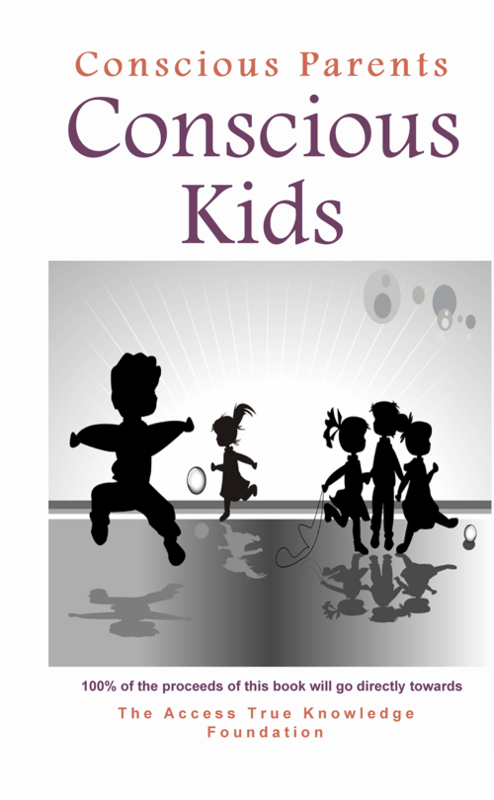 This book is a collection of narratives from children immersed in living with conscious awareness. Because 'Conscious Parents Conscious Kids', is dedicated to kids, it also features inspiration and help tips for kids from kids. Wouldn't it be great if you could create the space that would allow your kids to unleash their potential and burst through the limitations that hold them back? To create the ease, joy and glory in everything they do and to consciously take charge of their own lives? Steven and Chutisa Bowman (The2Bowmans) are internationally recognized leaders on strategic awareness, innovation, and conscious leadership development. Leading proponents of Generative Innovation and Conscious Leadership for over two decades, The2Bowmans have also gained recognition as thought-leaders on the unconventional perspective of benevolent capitalism. Taken together, their spheres of expertise are highly relevant in facilitating organizations to re-think their business and to sculpt out prosperous, progressive and generative strategies.